There is nothing more heart warming then when two adorable little families join together. Chris and his two daughters and Stacey and her daughter became one big happy (and overwhelming female) family last weekend. 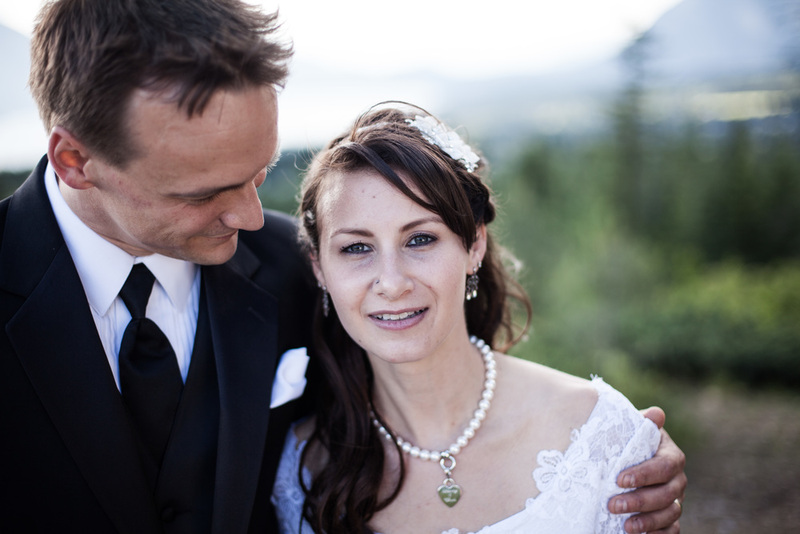 The wedding was held on the top of a mountain, overlooking Salmon Arm BC.